Diet and nutrition are essential for human development and form one of the so-called “pillars of health”. Although maintaining a healthy diet is very important in every stage of life, it is crucial during early childhood, as this is the period during which the organs develop most rapidly. Any deficiencies that occur during early childhood will have a long-lasting impact in adulthood. 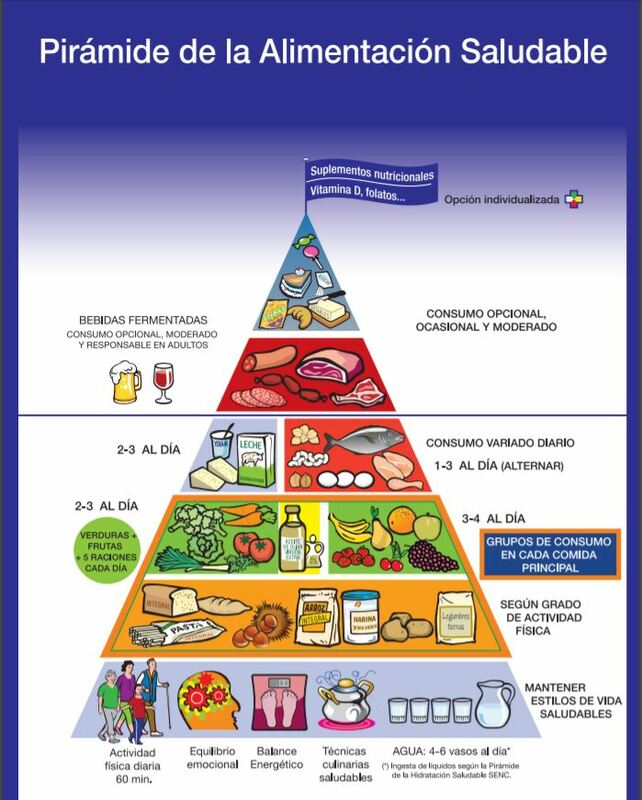 A diet that fails to follow the guidelines indicated in the food pyramid, which is based on the consumption of fruit, vegetables, grains and proteins, can lead to a weakened immune system and leave children vulnerable to bacterial or viral infections. As a result, if these infections affect the ear and occur on a regular basis, they could bring about hearing loss. Therefore, we need to place daily emphasis on the importance of adopting healthy habits in childhood and continuing this lifestyle into adulthood: a healthy, balanced diet, regular exercise, making sure we get enough sleep (experts recommend a minimum of 7-8 hours every night) and good aural hygiene. It is also important to avoid frequent exposure to loud noise and seek specialist advice if we detect any kind of hearing issue. A lack of available food can lead to undernourishment, which also entails a failure to consume important vitamins and minerals and causes wasting (insufficient weight) in a weakened organism. According to UNICEF, 33% of children in Spain suffer from malnutrition. This number is particularly alarming if we consider recent studies that link poor nutrition to hearing loss. A research project carried out by the Johns Bloomberg School of Public Health in the United States maintains that young adults who were undernourished in early childhood are approximately twice as likely to suffer from hearing loss. The study concludes that childhood undernourishment can affect the development of the inner ear and could, therefore, lead to hearing loss in adulthood. Saturated fats and highly processed foods: these food items contain industrial fats that do not provide the human body with valuable, high quality nutrients. Sugars and carbohydrates: the excessive consumption of these substances can lead to diabetes or hypertension, two conditions that can cause hearing loss. Caffeine: when consumed excessively, caffeine can cause a buzzing or ringing in the ears (tinnitus). 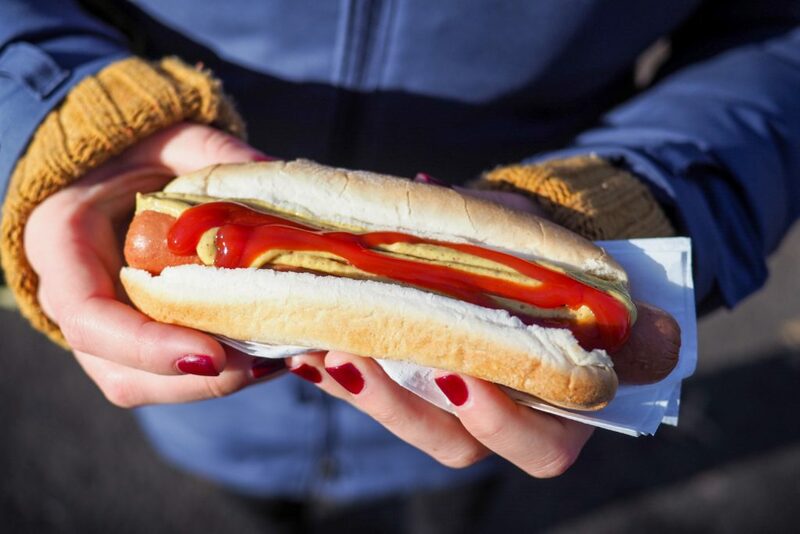 In addition to looking after our hearing health, avoiding the consumption of foods that contain these substances can help to reduce childhood obesity rates. According to the latest data released by the WHO European Childhood Obesity Surveillance Initiative (COSI), obesity affects one in five children in Spain. This health problem also has an effect on hearing deficiencies as excessive body weight and obesity increase the pressure on blood vessel walls, reducing the amount of oxygen being transported to the cells in the ear. Being overweight also makes it harder for the heart to pump blood and can lead to an increase in blood pressure, which could lead to problems such as tinnitus. How do you look after your children’s hearing health? If you have any doubts or queries on childhood nutrition, please leave us a comment here!